The REV'IT! 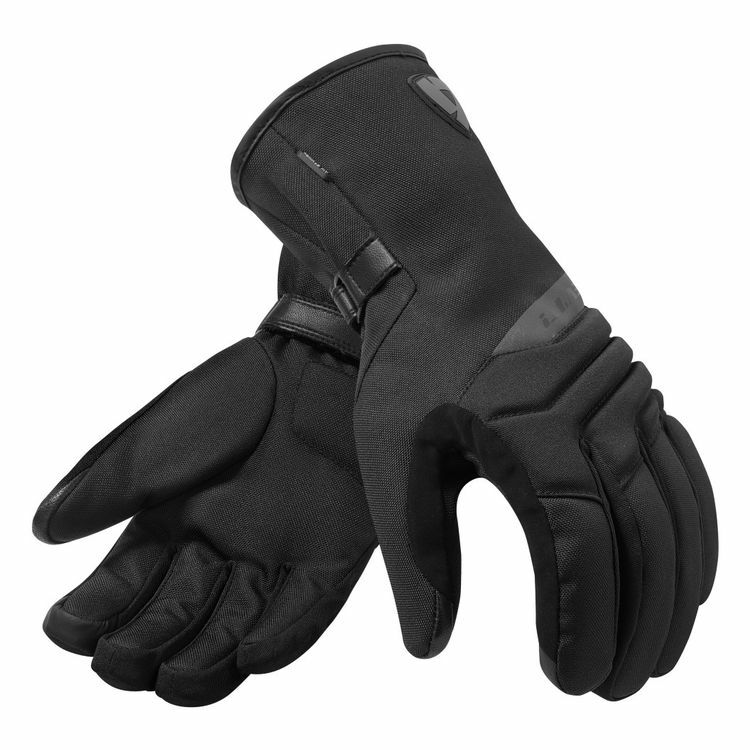 Upton H2O Women's Gloves outfit anyone looking for a simple elegant winter glove that can endure cold wet weather. Polyester twill and 600 denier textile backed by Hydratex waterproofing make up the shell. Thermolite high loft fur liner insulates against the winter chill.